The masterpiece that haunts filmmakers as much as any movie since Citizen Kane. Born not long after the beginning of his century, Ozu grew up with the movies and their developing kineticism. 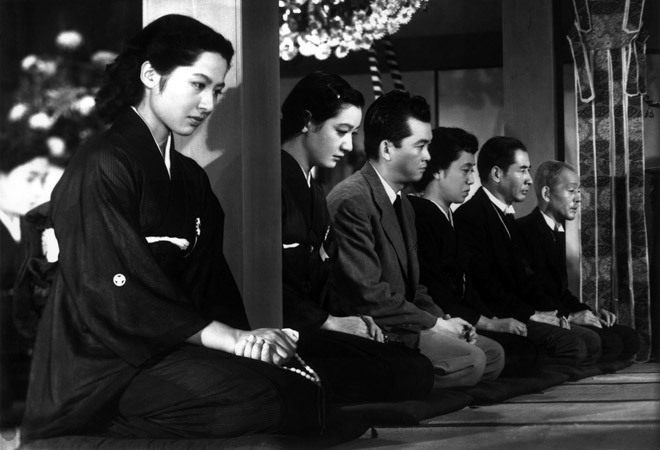 Then, in the last decade of his life, as cinema raced to try and keep up with the rush of nuclear times and seemed to be losing, Ozu reintroduced a stillness that was a revelation. Overlooked by American audiences so new to Japanese cinema that they assumed it began and ended with Kurosawa, Tokyo Story didn’t get a screening in the United States until the mid-1960s following Ozu’s death; in the time since, he’s become the director’s director, his masterpiece haunting other filmmakers as much as any movie since Citizen Kane. Next articleHow did a 50-year-old CEO from L.A. end up walking down the catwalk at Paris fashion week?